BlogIs the new SEO generation listening? SEO is celebrating its twentieth year. You can say it is rather old in practice and trends, however, it continues to be a significant part of an online marketing strategy. So after two decades, what do we have to show? SEO has certainly matured in some aspects. The best part you don’t need to explain your job anymore. For example, if it were even 10 years back, you may have had to say things like Oh I work with computers, I use charts and so on. In other ways, SEO has promised the stars and delivered stones. It hasn’t worked out for everyone. Search engines are heavy handed these days, if you don’t comply you will be penalized. And many companies that have been practicing the same SEO trends for years find they have to take a step back, reflect and reverse their former strategies. The old timers are feeling tired. It is time to move on, they say. Some big names are leaving SEO; they have either made a fortune or feel it is time to retire. Companies are looking for youngsters who would think out of the box and not follow the same old practices day in and out. If you are becoming discouraged in the increasing noise, we are here to offer you some guidelines on how to understand the intricacies of SEO and stay ahead of the pack. SEO is fundamentally the same. The tactics have shifted and the penalties have increased, but it remains the greatest component of online marketing. At the end of the day, you are selling something and making people happy. The end goal is to make people’s lives a little easier. This is not a get rich quick method. SEO takes time and effort. You must have a proper product or service and it should be well supported online and offline by your SEO agency in Dubai. Make SEO relevant. Use keywords and obtain links to position your site on Google. Your attempt should be to get into the top 10. You need to be superior when it comes to customer loyalty, your product should be innovative, and this is the only way customers will reach for it in the first place. Make your site mobile friendly, not just readable. Provide your users with a pleasant experience. SEO thrives when you have a happy group of customers. 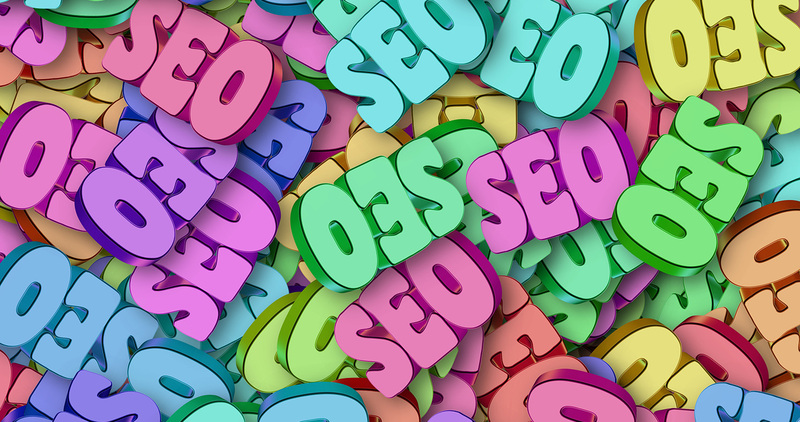 SEO is a game changer, yes; however, what it is not is something you can game. You must push beyond the limits and think about how search engine optimization will work in the future. It has already made great strides through social media, something that wasn’t even thought of 10 years ago. How will you use new technology to leverage your product or service? These are skills and knowledge the new SEO generation should ponder on, and learn how to think in the fourth dimension.